There are three sections. Section A carries 20 marks, Section B carries 50 marks and Section C carries 30 marks. Give the layout of a typical C program. What do you mean by Algorithm? The word Algorithm means “a process or set of rules to be followed in calculations or other problem-solving operations”. Therefore Algorithm refers to a set of rules/instructions that step-by-step define how a work is to be executed upon inorder to get the expected results. What are the various components of Operating System? Convert the octal number 2354 to equivalent hexadecimal number. Write short note on Android Operating System. Android is an operating system which is build basically for Mobile phones. It is based on the Linux Kernel and other open sources softwares and is developed by Google. It is used for touchscreen mobile devices such as smartphones and tablets. But nowadays these are used in Android Auto cars, TV, watches, camera, etc. It has been one of the best-selling OS for smartphones. Android OS was developed by Android Inc. which Google bought in 2005. Various applications (apps) like games, music player, camera, etc. are build for these smartphones for running on Android. Google Play store features more than 3.3 million apps. The app is developed on an application known as Android Studio. These executable apps are installed through a bundle or package called APK(Android Package Kit). It consists of all hardware related information. 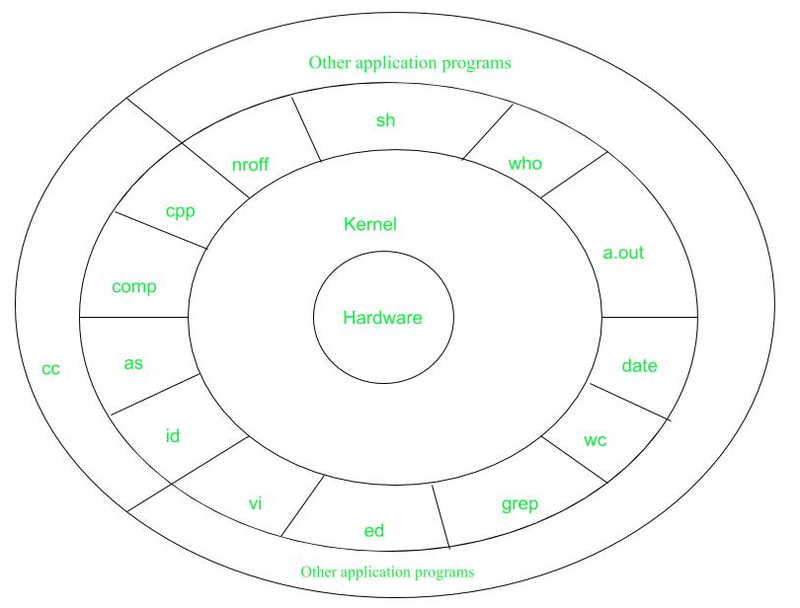 It interacts with hardware and most of the tasks like memory management, task scheduling and management are done by the kernel. Shell is the utility that processes your requests. When you type in a command at the terminal, shell interprets the command and calls the program that you want. There are various commands like cp, mv, cat, grep, id, wc, nroff, a.out and more. It is the outermost layer that executes the given external applications. What do you mean by Software? Software is a program or set of programs containing instructions which provide desired functionality. 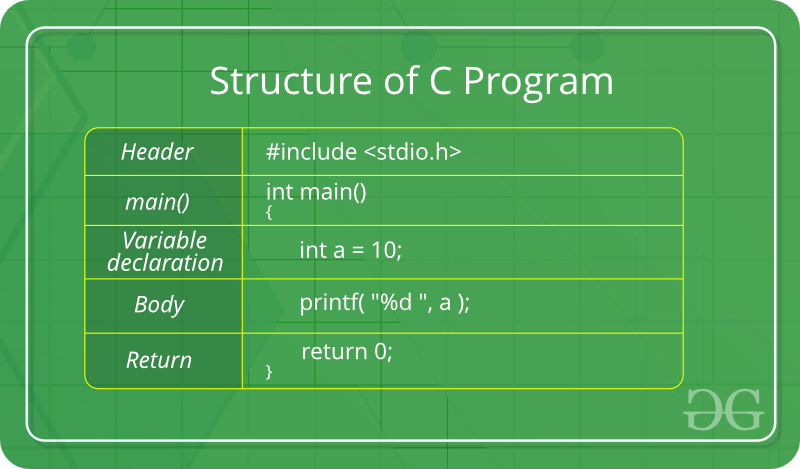 Write short note on Structured Programming. 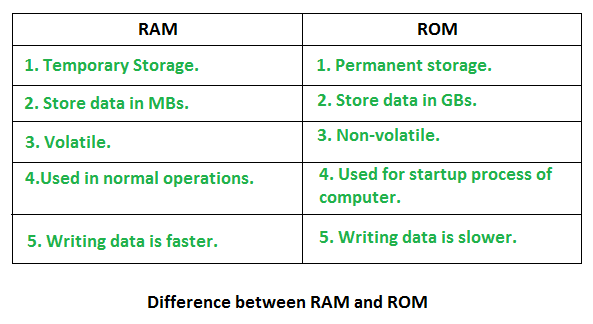 Storage Classes are used to describe about the features of a variable/function. These features basically include the scope, visibility and life-time which help us to trace the existence of a particular variable during the runtime of a program.